If you want to move to the next level with women, you need to know a lot about them. You need to know what piques their interest, what makes them comfortable, what turns them on, and what keeps them coming back for more. But it’s not enough to know women. You need to know yourself. 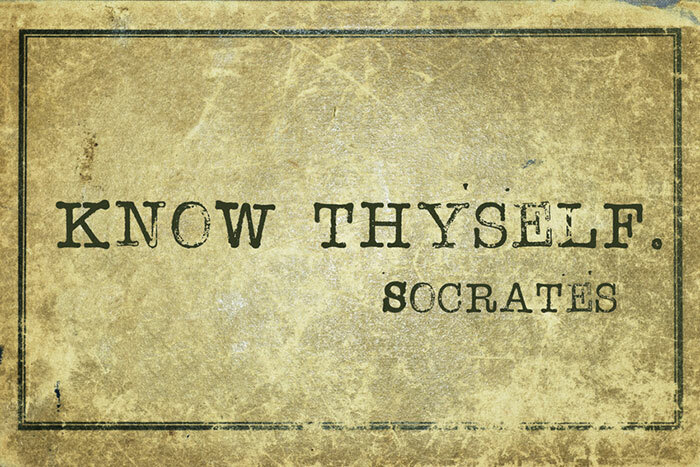 This article is the first of two articles that focus on knowing yourself. In this article, I’m going to convince you that self-knowledge is a powerful tool for attracting women, both in the short term and the long term. Then I’m going to point out a couple of areas where you might be neglecting your pursuit of self-knowledge. It’s certainly not all abstract, philosophical, and ivory-tower. You could be neglecting something that has huge consequences for your romantic prospects.